If there's one thing I can say I have in common with Piolo Pascual, it's relying on technology to simplify life. 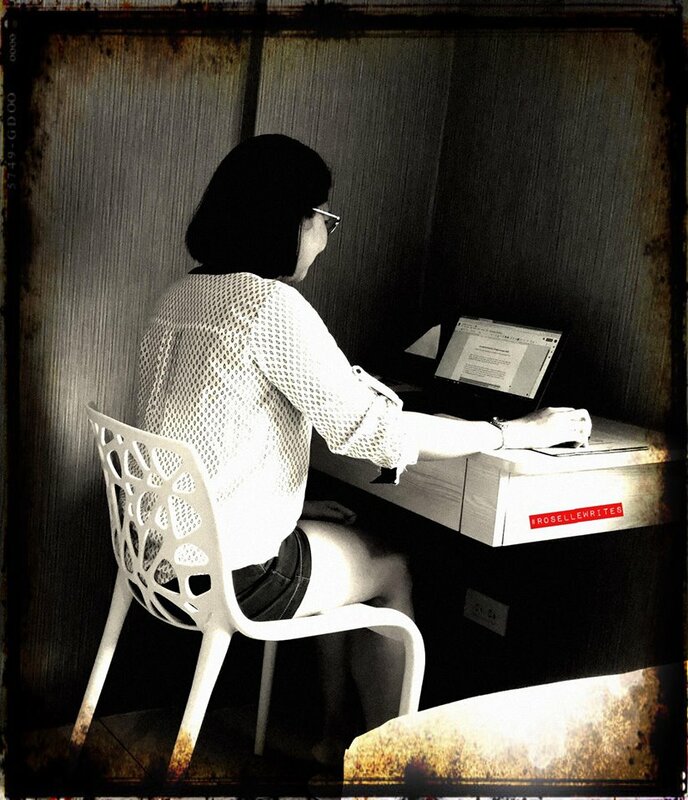 I'm just an ordinary girl and yet I find it challenging to manage my time. I couldn't imagine how Piolo does it. Piolo has recently moved to a new house. 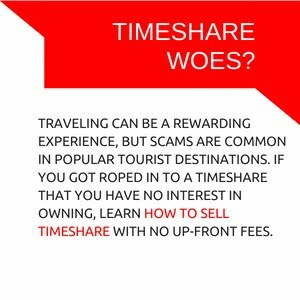 He's been living in a condo for almost two decades and has moved places six times already. He has lots of stuff and it has always been a struggle. He even mentioned during the interview that there were two boxes he couldn't find yet. Piolo talked about Mober, a delivery app that he recently added to his collection. 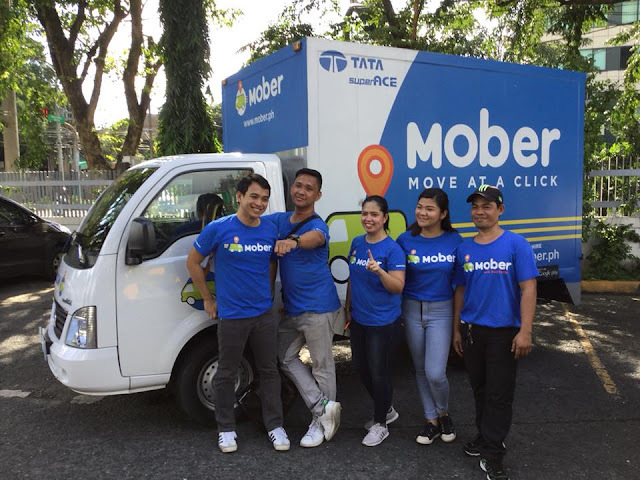 According to him, Mober offers instant booking for deliveries and within the same day so there's no need to wait for days. "Even in simple ways like that, I am able to show respect for other people’s time,” he added. 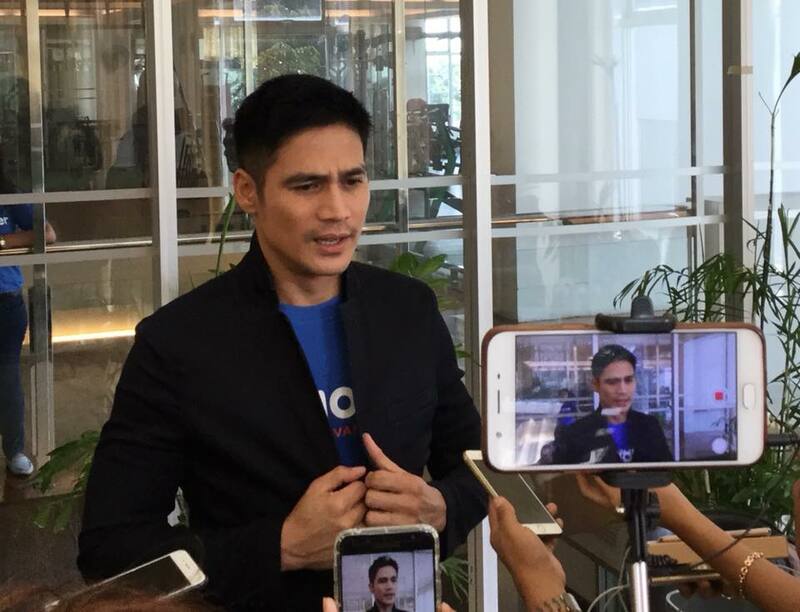 “With the apps, of course everything is easier,” says Piolo. Download the Mober app now!